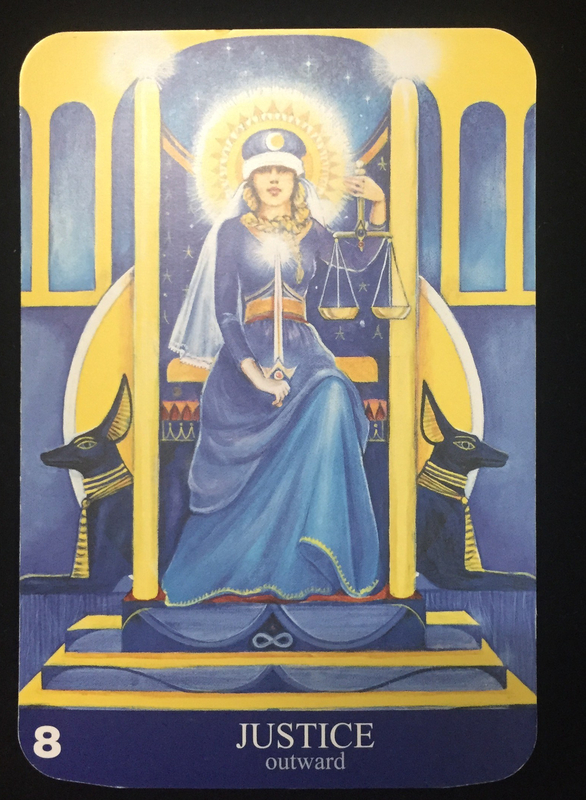 The Justice card is a major arcana card – no. 8, but the 9th card as, the first card of the tarot deck starts with the no. 0, The Fool.